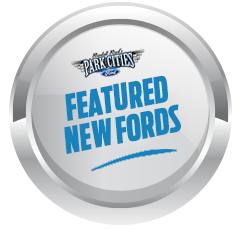 DEARBORN, Mich., July 15, 2016 – Ford fans can now send their first-class mail with stamps featuring the truck brand that has been the No. 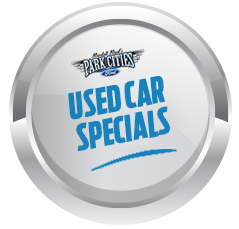 1 seller in the United States for 39 consecutive years. The U.S. 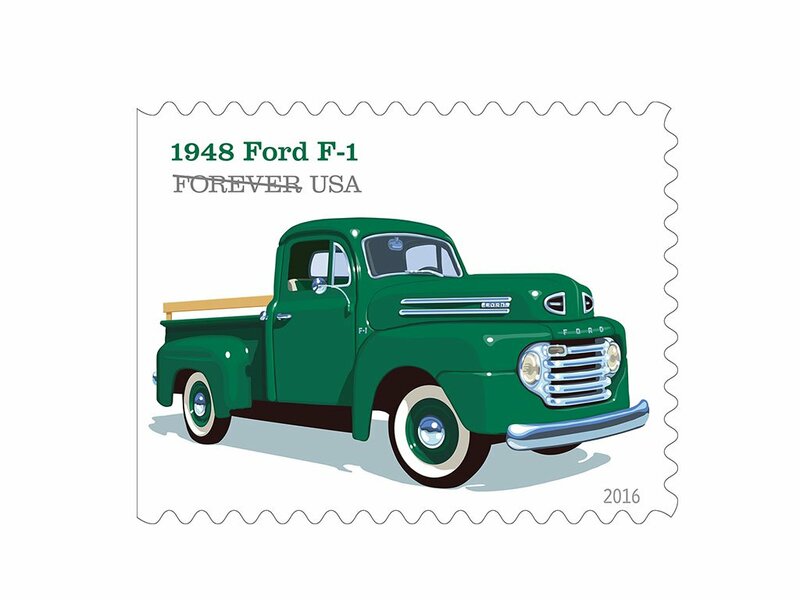 Postal Service is now selling four new stamps that celebrate the history of pickup trucks, the rugged and reliable work vehicles Americans have driven for nearly a century. Two of the stamps feature Ford trucks – the 1948 Ford F-1, the first-ever F-Series truck, and the 1965 Ford F-100, which debuted breakthrough twin I-beam ride comfort technology. USPS art director Antonio Alcalá designed the stamps with original artwork by Chris Lyons.